Medical Insurance(30%), Life Insurance, and Emergency Insurance are packaged in a set. 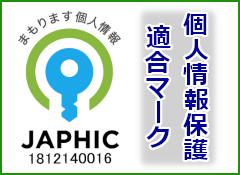 An insurance plan for those who are getting enrolled in the public health insurance in Japan. 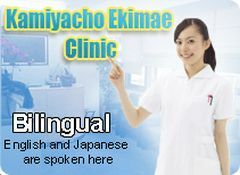 It guarantees the self-paid part of medical fees and provides necessary guaranties to live in Japan. MED-30 covers 30% of actual medical fees which is not covered by the public health insurance. Most insurance plans provided by Japanese insurance companies usually cover certain amounts per day only for hospitalization and hospital visits. On the other hand, With MED-30 and the public health insurance combined, up to 100% of the medical fees can be guaranteed. It also has an Emergency Plan which covers the cost to call a family from the home country in an emergency situation. It also covers the cost to treat or transport the dead body. 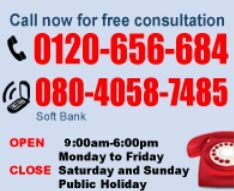 Medical insurance covers up to 800 thousands yen for actual medical fees for illness and injury including hospitalization. Emergency plan covers up to 2 million yen to call a family from the home country. Emergency plan pays 200K yen urgently as an advanced payment. A life insurance plan that covers up to 5 million yen for death due to accident and up to 3 million yen for death due to illness. Persons from ages 1 to 55 years old can purchase the plan. * Persons younger than 15 years old are out of coverage of Emergency plan. * The amount of coverage and premium are different depending on age of the applicant. Please check and confirm before applying.